My #1 Best- Selling Book is NOW AVAILABLE on this link below: $15.26 USA and $19.99 CAD Thank you for your support!! 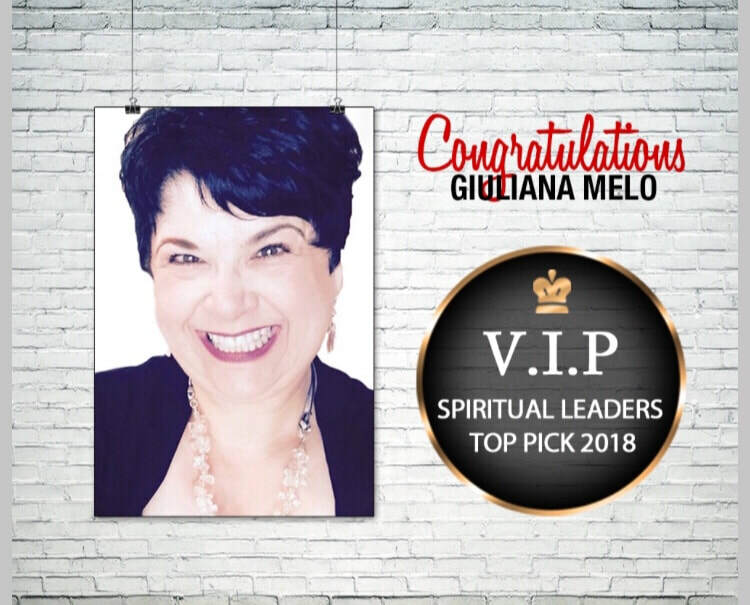 Peace Prayers &Affirmations By Giuliana- chapter 21. ​ 365 Life Shifts out now!! #1 International BestSeller in multiple categories. Order today to receive 70+ free bonus gifts. To claim your gifts, after ordering on Amazon, go to http://www.365lifeshifts.com, enter your Amazon order number, and receive all the awesome bonus gifts, including a FREE Peace Colouring Sheet from me. Book #9- Amazon International Number #1 Bestseller!!! 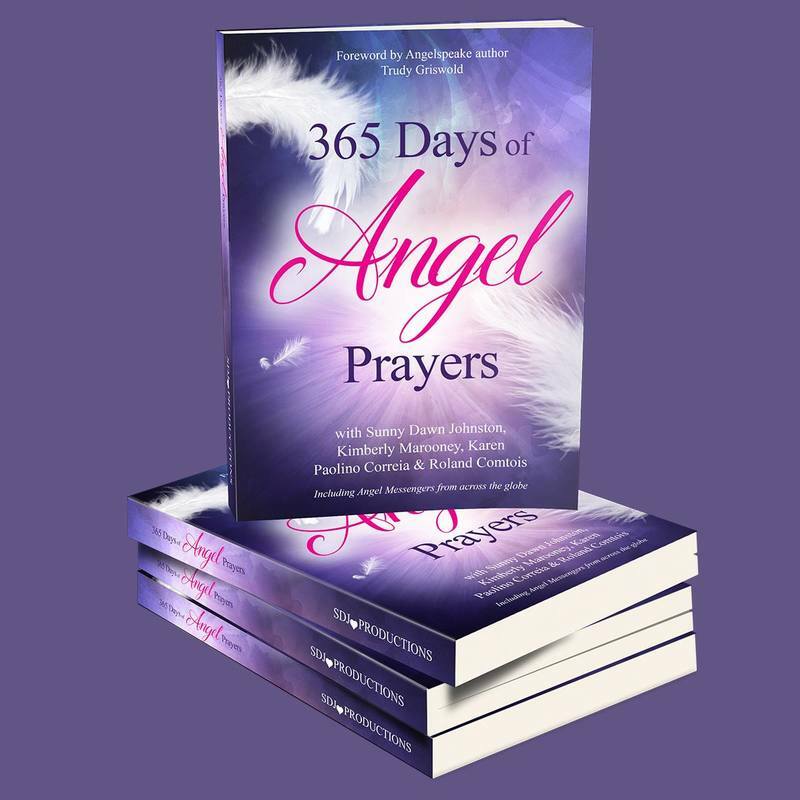 ​ "365 Days of Angel Prayers" which now has a new publisher! read my chapter all about my amazing friend and soul sister Vicky Mitchell!! Book # 12 -111 Morning Meditations - now available! do you love to meditate? want to explore our new audio? Book # 13 - Happy Thoughts Playbook- OUT NOW - contact me for a copy! 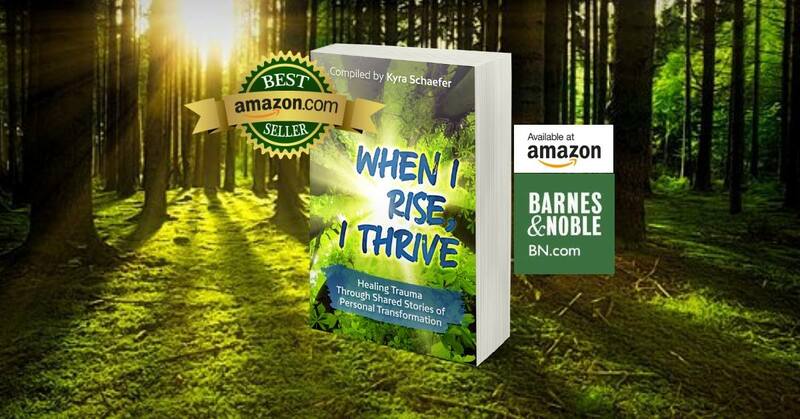 ​AMAZON BESTSELLER in 6 categories! ​I am very proud to have been included in this directory that came out in August 2018. 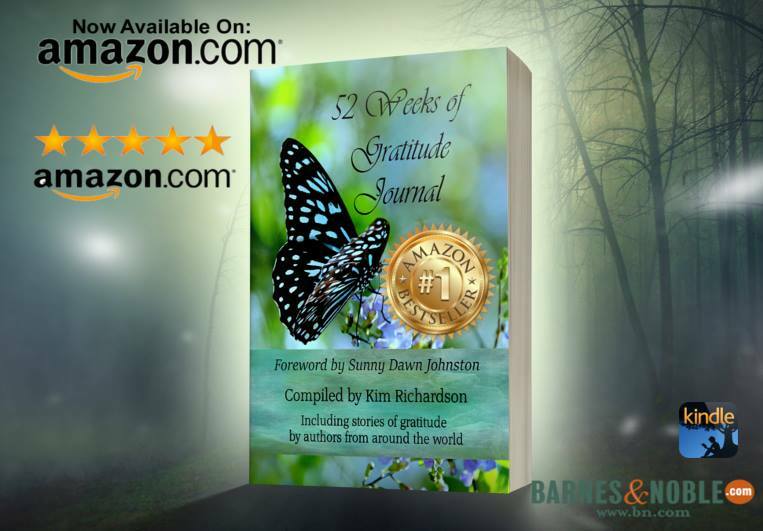 #16- 52 Weeks of Gratitude book/journal by Kim Richardson and friends. I have a chapter. Available as of Dec. 11, 2018 order on Amazon. I want to thank Connie Gorrell and Shanda Trofe for their love and support during my book writing course and for bringing my writing to life by publishing my work in their multi-author compilations. Writing for me has been therapeutic and healing. I also want to thank Jodi Chapman, Dan Teck and Parul Agrawal!!!! I am an AUTHOR ! ​ I look forward to what's new in 2018 ! If you have any questions on any of these books please email me. I want to thank all the beautiful women I had the honour and pleasure of collaborating with. I am very grateful.